Public Consultation into the extension of licensing hours for the Royal Wedding – have your say! 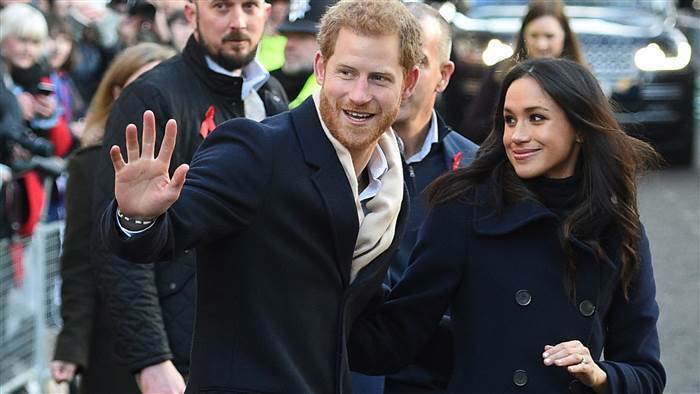 With the country gearing up its preparations for the wedding of Prince Harry to Ms Meghan Markle in May, the Home Office have taken steps to gauge public opinion, via a public consultation, in regards to the one off relaxation of licensing hours in England and Wales. Anticipating a party mood to celebrate the happy event, the extension of pub & bar opening times to 1am on the morning of the 20th May has been proposed. Our blog readers can view the Home Office document here and have their say online here. Whether you are a party goer who wants to make the most of the event by celebrating as late as possible, or a resident of an area with a busy licensed premises concerned that their peace and quiet will be disturbed, we urge our readers across England and Wales who may be affected, to make their voices heard via the proper channels. This represents an opportunity to play a small part in the wider historic event that the much anticipated Royal Wedding marks and we are happy that the home office is following a considerate and thorough process.